The opportunity to invest in setting up an organic chicken farm is all the more important as demand for quality organic products is on the rise. In an organic system, the chicken feed must come from organic sources, for example from certified farms. Since the number of these farms is not high enough yet, many farmers who make the decision to invest in an organic chicken farm also choose to cultivate their own cereals and forage plants. 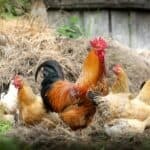 Why should you invest into an organic chicken farm? The farm can quickly gain the trust of local clients and sell its products on monthly subscriptions, which would provide financial security and predictability of higher earnings. What does “organic” mean for chickens? Regarding chickens and other types of poultry, the United States Department of Agriculture is responsible with establishing the definitions for common labels such as organic, free-range, cage free or other terms used to define farm-grown chickens. According to the USDA, organic chicken growing must integrate cultural, biological and mechanical practices which incorporate the cycling of natural resources conserve biodiversity and promote an ecological balance. Organic chicken feed must be grown without using pesticides, antibiotics, herbicides and synthetic fertilizers and without using genetically modified cereals or plants. According to the EU legislation, organic chickens must be born and raised on organic farms and their food must also come from 100% organic sources. The food should be obtained on the farm or from farms in the same region. 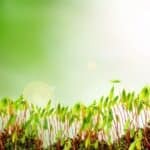 Non-organic feed of plant origin, feed additives and certain products used in animal nutrition may be used only if they have been authorized for use in organic production. For example, synthetic amino-acids and growth promoters are prohibited. Specific regulations for organic chickens apply for other countries as well, depending on their legislation, but what they all have in common is the used of feed provided by organic farms or obtained at the same farm where the chickens are grown, using organic agriculture methods. Chickens and other poultry can qualify as organic only if they are raised under these conditions throughout their entire life cycle. Organic chickens have a balanced nutrition based on organic feed, they live in clean housings that provide enough space for movement, have outdoor access and are never treated with antibiotics. Organic chicken farms are inspected by the competent authorities on regular basis to maintain their organic certification. Agricultural ingredients used to feed organic chickens must come from certified organic farms. The chicken’s nutrition should include vitamins, mineral, proteins, amino acids, fatty acids, fiber and energy sources. 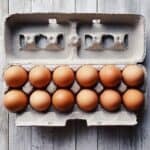 Some ingredient may be used to replace supplements or additives in foods, for example oyster shells may be used as a calcium supplement for egg laying chickens. 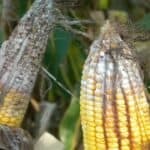 Certain amino acids that are synthetic can be used in certified organic feed rations, but only in limited quantities, as specified by the regulations in order. Synthetic methionine is such an amino acid. Growth promoters are not allowed for organic chickens. This includes hormones, but also other types of products that promote a forced growth. This also applies to chick starters that are not organic and that often include antibiotics and other types of medication. Organic chickens must follow their natural growing cycle. Some non-organic broiler feed includes arsenic, because it acts as a feed stimulant and it’s used as protozoan parasite control. Arsenic should not be included in organic rations. 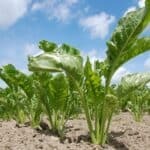 As a matter of fact, the use of arsenic is also prohibited for the productions of organic crops. 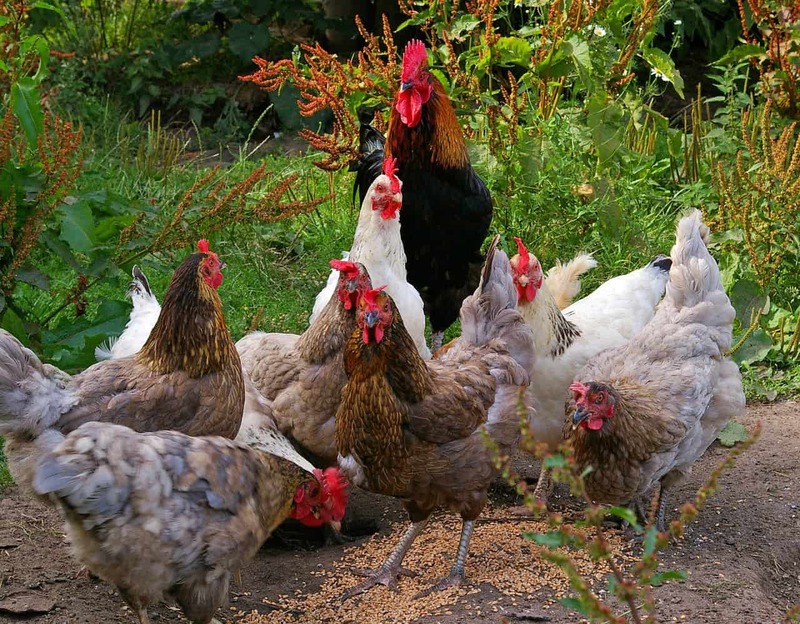 Additives and feed supplements, even if they are allowed for certified organic feed, should not be used in excessive quantities, just in rations needed to provide a healthy and adequate nutrition for the chickens. In addition, the organic chicken feed, additives and supplements used should not contain animal slaughter by-products, regardless if they come from poultry or mammals. Having pasture access is not mandatory for organic chickens, but it is required to provide outdoor access. It’s best to allow the chickens to forage in order for them to have healthy living conditions. Several studies have shown that having outdoor access that doesn’t provide satisfying natural conditions, such as having only access to cemented court yards is not enough for the chickens. Feed is defined as edible materials and products consumed by chickens for their nutritional value. 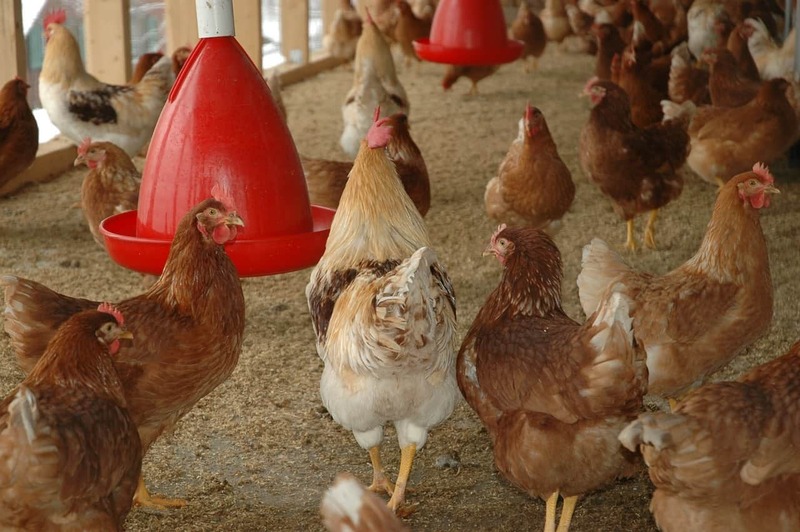 Chicken feed includes concentrates (grains), fodder and other types of products. Pastures and land lots used for organic chickens must be certified, in order to provide chickens with 100% organic feed. Feed additives and supplements may contain natural substances and ingredients (fish meal, calcium carbonate or oyster shells) as well as certain synthetic substances. Chicken farmers need to check the lists of additives and supplements allowed in each country for organic chicken farming. For example in the US, the only synthetic feed additive allowed for poultry is DL – methionine. Trace minerals and vitamins are allowed in the chicken feed, as long as they are not derived from animal slaughter by-products and don’t contain genetically engineered ingredients. Synthetic colorings, flavorings, flowing agents and dust suppressants are not allowed in organic chicken feed. To sum it up, organic chicken feed should contain only plant-based ingredients from organic farms, certain natural ingredients that can be used as additives or supplements and certain synthetic ingredients only if they are allowed by the legislation specific to each country or area. Feed, additives, or supplements in violation of the legislation in order. The demand for local food, especially for organically grown local food, is steadily increasing. Farmers interested in organic farming could consider covering a small portion of this market demand by starting an organic chicken farm. The farm could provide both a good portion of daily food needs and local supply of organically grown chickens and eggs. Nevertheless, it’s important to carefully research the legal requirements in each country to start an organic chicken farm, how to get certified and what is allowed or not to be included in the feed of organic chickens.